Located adjacent to Bellingham's YWCA, this program provides apartments for women and families affected by violence providing secure housing and programs. The 24,000 s.f. building houses meeting rooms, classrooms, and apartments. 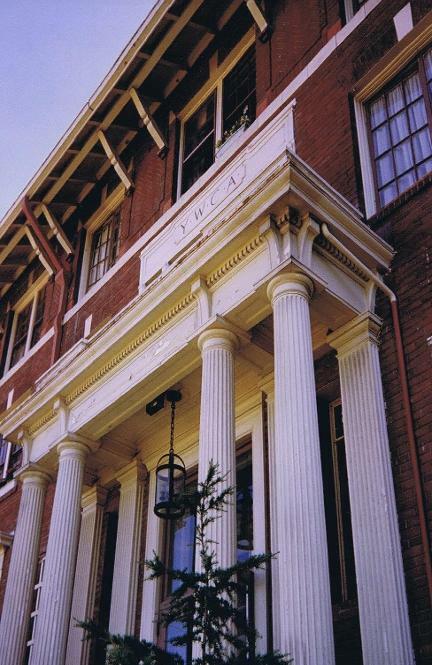 The YWCA is an historic structure that has served Bellingham for 100 years providing housing, swimming, and meeting areas. An assessment of it's swimming pool, accessibility, and structure was made as well as recommendations for improvements. 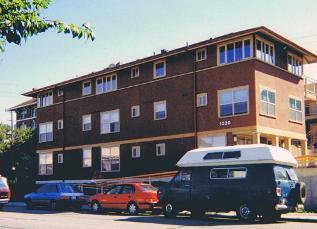 Out of this assessment it was ecidedi to construct a transitional housing facility adjacent to the main building.